Spring is one of my favorite seasons. Such a breath of fresh air from chilly winter months. 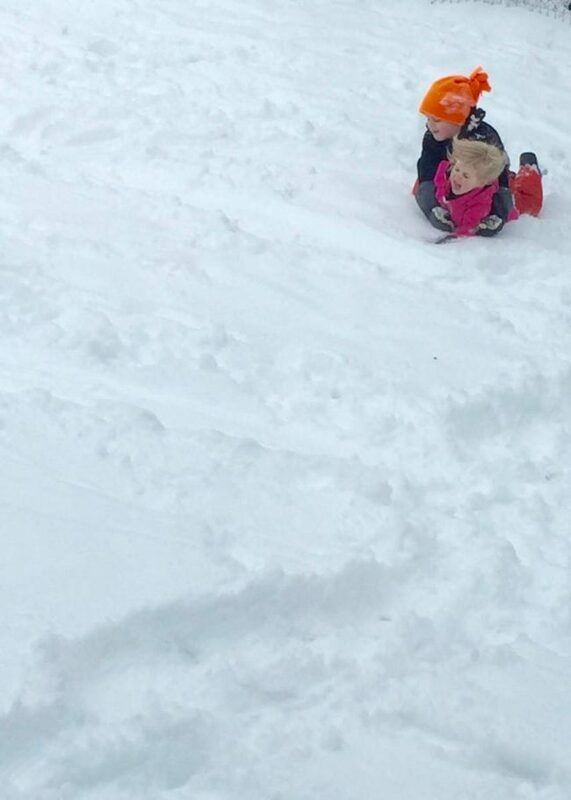 I love to spend time outdoors and creating beautiful memories with my kids. But sometimes spring throws us for a loop. This post is sponsored. All opinions and ideas are my own. Make A Craft: Get messy and try a new craft. 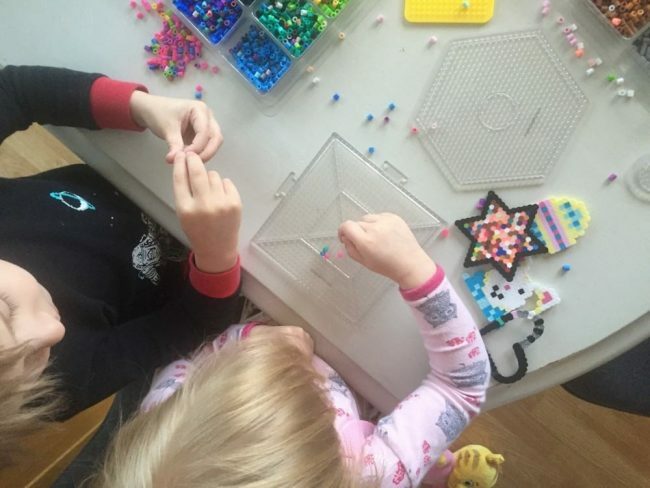 My kids are particularly obsessed with Perler Beads right now. We made some pretty cute creations and I was amazed at how long they stayed busy. My five-year-old, who is not usually the art project type, was concentrating and creating for four hours. Don’t be afraid of the mess! Finger paint, water color, whatever sounds fun, the mess is worth it! 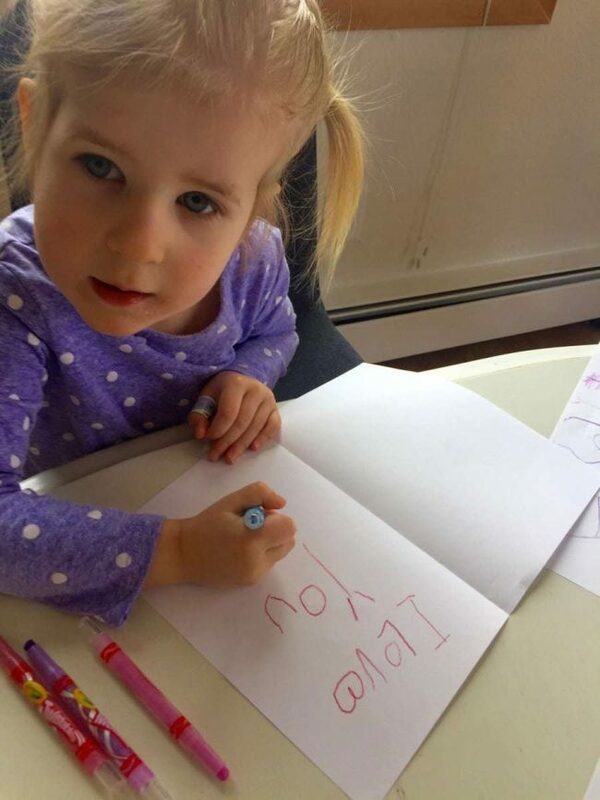 Write a Letter: When was the last time you wrote a letter? We moved last year and we had fun this week writing letters to friends that we miss dearly. We keep up with them on Facebook and Snapchat, but it was so fun to send them something tangible that they can hold on to. Make a Pen Pal Journal: This is one of my favorite ideas, but the credit goes to my older brother. 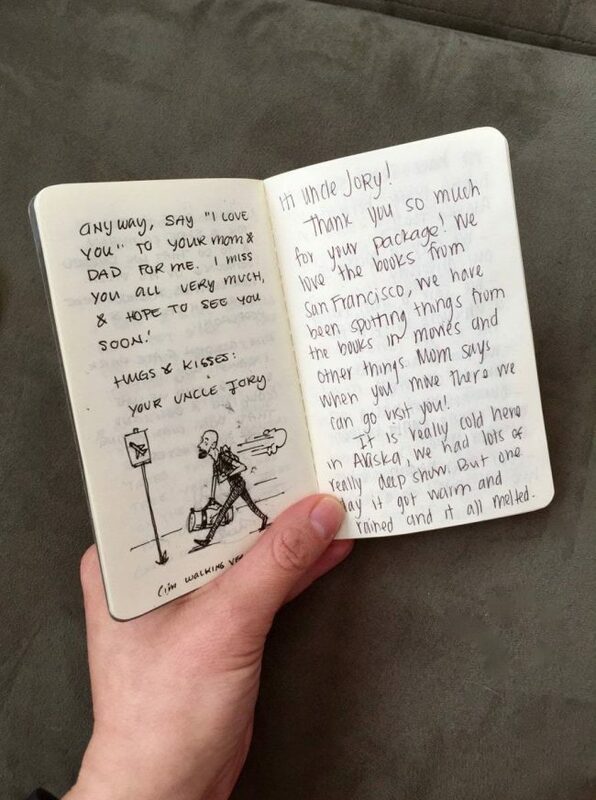 Because we live so far away, my brother bought a little journal and wrote a note to my kids. They write him back and we mail it back and forth. It is fun to look back over the journal and I know the finished product will be something we will all treasure. We started one with my kid’s friends this week. The other writers don’t even have to live far away, mailing it across town is just as fun! Read A book: A real one, with pages. 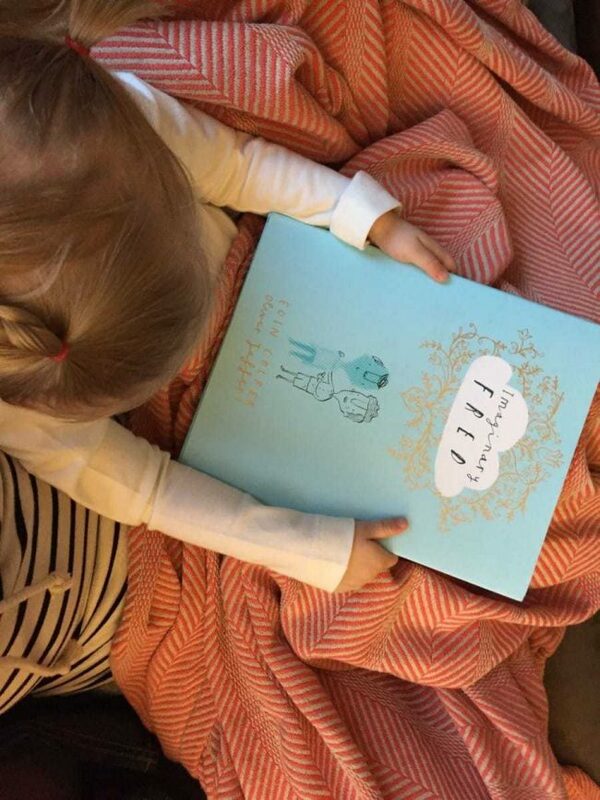 Cuddle up in a blanket and use your imaginations, let your thoughts and favorite stories take you on an adventure. We just started reading Charlie and The Chocolate Factory. It is one of our first real chapter books we have read aloud to our kids and they are loving it! Picture the person who you’re giving or sending the card to, and think about what you admire, love and appreciate about them – let that guide your message. Embrace the meditative nature of slowing down and writing a card or letter. Use card-writing to elevate a moment—any moment—whether it’s a time of celebration or loss. Avoid digital cards – a letter or card is tangible evidence of a shared experience or relationship. The Paper & Packaging – How Life Unfolds ™ campaign is a movement. Paper and packaging products are part of our everyday lives. They give us an outlet for our creativity. They help us solve problems and learn about the world around us. They connect us in personal, meaningful ways. In a world of cords and illuminated screens, paper and packaging gives us something to hold on to, something to ground us, something to become tangible evidence of the life we are living. Something to leave behind for the next generation. This spring break, unplug and see How Life Unfolds. What is your favorite spring boredom buster? I love all of these ideas and she is super adorable. This is a great thing to do with kids. It such a great bonding. You bond with each other and had fun plus the kid or kids learn something new. I always want to play, teach something new and make crafts with kids. You’ve got to keep kids engaged and occupied when they’re home from spring break! You don’t want to stop their learning! These are all great tips. It’s amazing how quickly kids get bored when they feel cooped up in the house. OH! She is absolutely adorable! I love these ideas – especially the pen pal journal! Very creative! These are all fun ideas. My daughter used to be obsessed with Perler Beads as well. She loved all the cool things you could make. I love these ideas. 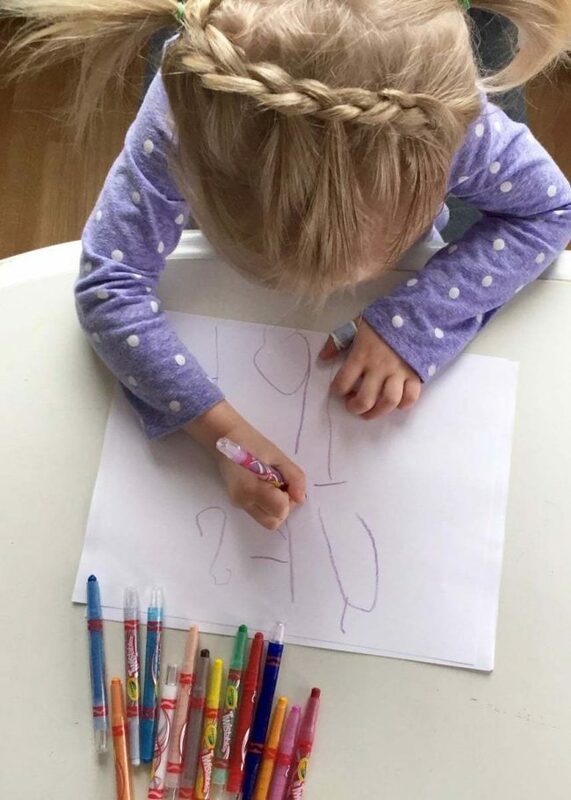 I do a lot of crafting with my granddaughter during the colder months of the year as well as a lot of reading is happening in our house. Those are all great ideas. I believe in an attitude of gratitude every day. This year for spring break we went to a few museums. The kids had a ton of fun and i like that they were still learning things. These are great ideas for spring break. Now that my kids are older they like to have a spring break BBQ at our house for their friends. 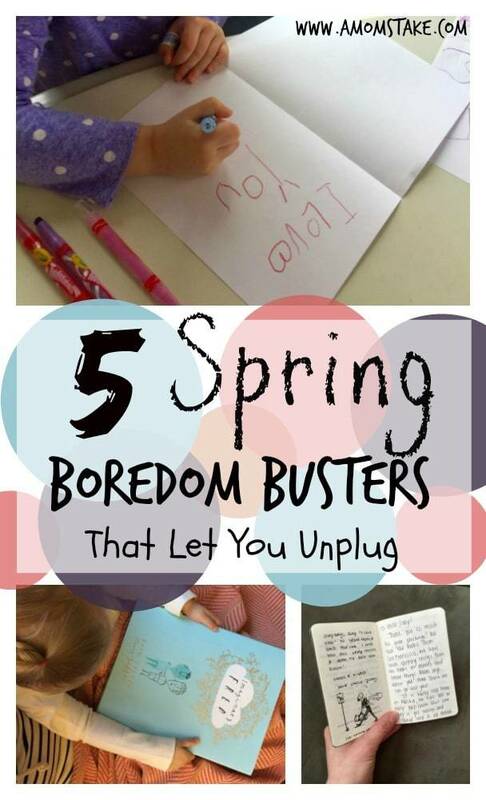 These are all great boredom busters for Spring season! Thanks for some fantastic ideas. I LOVE the Penpal journal. That’s an amazing keepsake after the kids are grown. I love these ideas. I need to get my kids into writing a penpal letter. That is such a great idea. Thanks so much for sharing! Doing crafts with my kids was always a fun way to spend time. They loved making crafts on rainy spring days. These are some great ideas for me and my children!